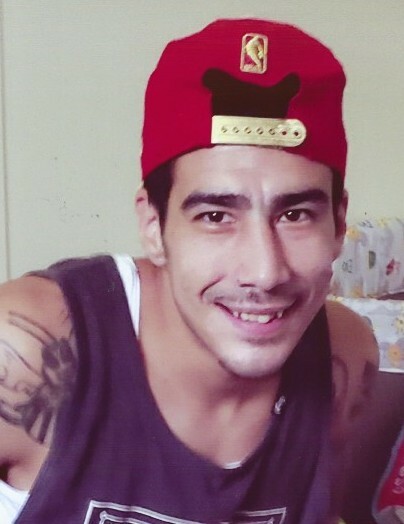 Manuel Marcos Cantu “Marcos”, 28, of Charlotte, passed away on Friday, February 8, 2019 at Carolinas Medical Center - Main, Charlotte. He was born on January 23, 1991 in Adrian, Michigan, the son of Ray Cantu and Adrienne P’simer. Marcos embraced life and was a loving father and son. In addition to his parents, he is survived by his stepfather, Tony P’Simer; son, Roman Raphael Cantu; sisters, Nancy Bringman, and Jasmine P’Simer; brother, Benjamin P’Simer; grandparents, Catherine and Bill P’Simer, Eddie and Louisa Cantu; and aunts and uncles, Sarah Mculm, Simon Cantu, and Noe Cantu. A Celebration of Life will be held on Saturday, February 16, 2019, 2:00 PM, at Benson Funeral & Cremation Services. A visitation will be held prior to the service from 1:30 - 2:00 PM.